What is Gauntlets & Goblins? 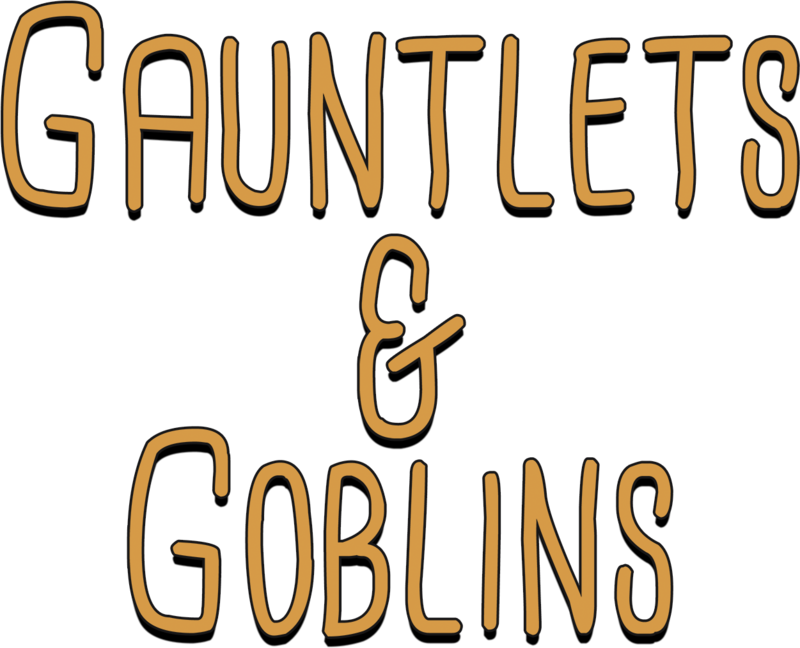 Gauntlets & Goblins is a role-playing game for the whole family. Cards give young players tangible representation of their equipment, abilities, and health. Dice system is pass/fail rather than number based. If you can count to three, you can play! Our stat symbols mean young players can use their character sheets without knowing what "dexterity" means. Our Kickstarter is over and ended successfully, thanks to all our amazing backers! But that doesn't mean you have to be left out. We have preorders running via Backerkit, if you'd still like to help out. Also be sure to follow us on Twitter (@IanGibsonGames) to stay updated on everything. A public test version of the Gauntlents & Goblins rulebook is available for download so you may see an example of what the system offers. As with all tests, we are open to feedback, and any of the wording may be subject to change. The artwork in this copy is only a placeholder until the first edition is complete. 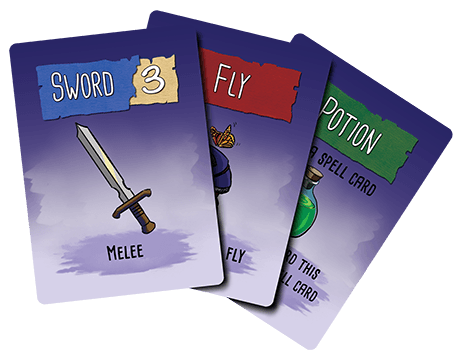 We use cards and symbols to make the game as manageable as possible for young players. Dice mechanics are simple, roll a set amount and count your successes. Spellcasting is a breeze with easy to grasp, conceptual spells like fly, enlarge, or disguise. Combat is engaging and exciting, but not overly threatening. If you run out of heart cards, you just fall down until it's over.